WMSCOG established in Korea in 1964 has steeply increasing and it is considered positive effect in communities both at home and abroad. Korean magazine, Monthly Chosun, April, 2016 pointed that the key of growth of Church of God is serving neighbors all over the world with love. Although the numbers of Korean churches have been declining from late 90’s, only Church of God have showed steep growth rate since then. 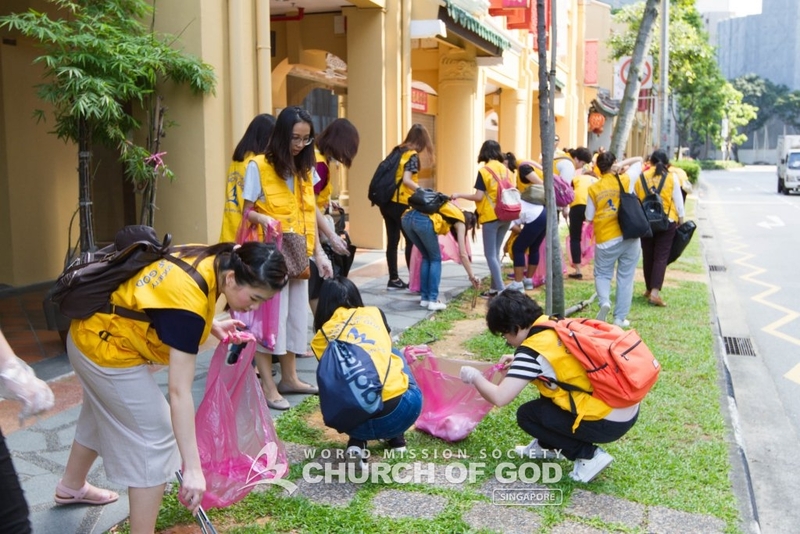 The Church of God(WMSCOG) says the one of core reasons in growing of this church is that the members of of Church of God not only practice the love of Heavenly Father and Mother in the Bible, but also volunteer for local residents with troubles in disasters, wars and diseases all over the world. So they represent that their volunteer is a pure service. The Newsweek published in Korea in August last year emphasized that the more the Church of God grows, the more positive effects to community. And it delivered the news that the members run to help local residents having a hard time from disasters, they don’t ignore any difficult situations. According to reports, Church of God gave a great help to families of victims in Sewol ferry and public officials in 2014 as a volunteer organization that stayed to provide free meals to the last. Members of church also afforded free meals in Daegu Metro fire and they ran to clean up Taean’s beaches being polluted by oil spill without hesitation. In oversea, local members ran into places where need helps to give people in troubles from disasters comfort and encourage such as Nepal earth of quakes, hurricanes in U.S, flood in England, typhoon in Philippine and Haiti earthquake. Church of God has the pride performing supporters activities for other countries in 2003 Deagu Universiad and in 2015 Gawngju Universiad. The members played pivotal roles in great and small competitions. Besides they helped foreign players as welcoming ceremony, fare-welling ceremony, translation and guide with no pay. Based on these, Church of God have received several medals and rewards from Korea government. 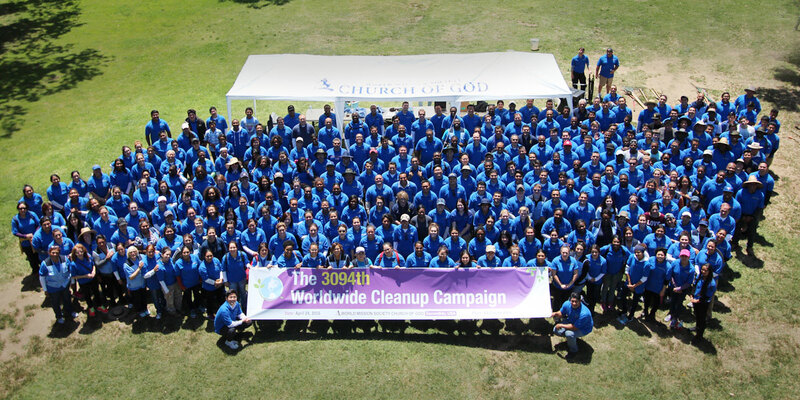 By weekly Dong-A published in May, citizen in the world and UN were impressed by pure volunteer activities of Church of God. Especially this church is considered cooperating closely with district offices and cities governments to convey relief and check materials for people having a hard time. Also by Shin Dong-A in July,2017, WMSCOG has encouraged family, neighbor and community to harmonize with the love of Mother that is a global language and based on the love of family, it has practiced the love of neighbor all over the world. Moreover WMSCOG has regarded the whole earth, 7 billion people as one family. By these reason, sharing their love doesn’t limit races, cultures and countries, and what WMSCOG considers a representative of activities is volunteer. Their activities include cleaning up on street, performance for elder people and helping rural and fishing village in whole society. Wherever WMSCOG is established is welcomed by local residents throughout the world, because the one of positive assessments is harmonizing with neighbors like their family as well as giving truth in the Bible as essence of religion. After Church of God being established throughout the country, including Seoul, Gyeongggi-do, Gyeongsang-do, Chungcheong and Honam, The shopping district and residential area were become bright and comfortable. This Church is considered great image to provide good environment for local teenagers and to be consisted of clean residence. These all positive sides make value of the area rise. The greatest thing that religion can do is helping to communicate between family and community and to change into bright and positive sides. But these days in which most churches are losing trust irreparably by corruption of many christian leaders, Church of God’s real worth has spread all over world. The point which the more WMSCOG grows, the more local society develops, increasing the number of this church is natural. It cannot do as physical ways to rise members of churches. Think about turning on streetlight one by one in dark night, Church which preaches light of truth is the lamp to brighten the world. Growing church of God is increasing people who practice words of God holily. it means thought and spirit of members of society are healthy. By members of Church of God(WMSCOG) who practice conveying love to family and neighbors with good mind and behavior, the society that we are living is going to be brighter and purify. I’m very proud of being a member of the WMSCOG carrying out God’s true love. Thanks to Elohim God. I wondered where their positive energy of love comes from. And I came to know it came from God the Mother’s unconditional love towards the world. I’m satisfied in the WMSCOG. As God the Mother tought us a true love, we can give a love to family and neighbors. When we keep the Passover, we can be one. 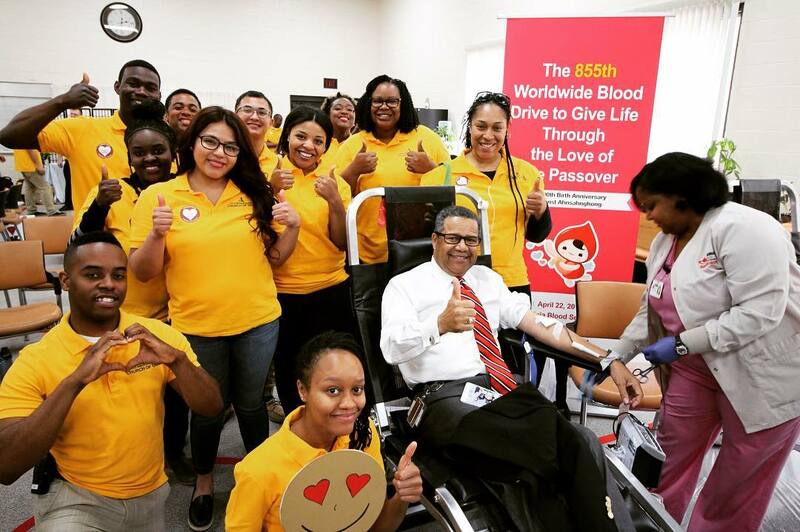 It is because the Passover wine is the blood of Heavenly Parents. It’s great work for neighbors. I can feel that Mothere’s love spreads whole world. I’m not interested in the passover. But I like people doing good to community. It is so true that WMSCOG is the lamp which brighten the world by preaching light of truth. I hope all the people on the earth hear the good news about the truth of the new covenant and Elohim God as soon as possible and our waiting time for returning to heavenly home is shortened. The members of the WMSCOG are so beautiful people that give the positive influence and share the love to the neighbors in love of Elohim God. WMSCOG makes a ppl positive- smile, relationship each other.